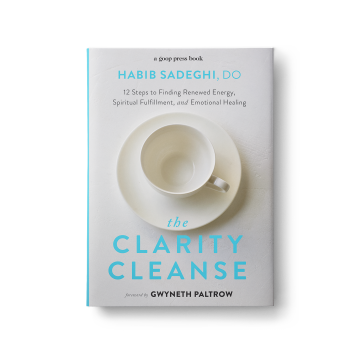 Dr. Habib Sadeghi joins Megyn Kelly Today and Spiritual Renewal to discuss the Clarity Cleanse. 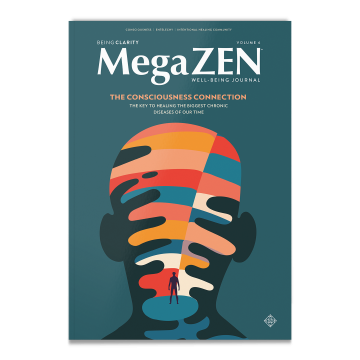 Mark Alyn Interviews Dr. Habib Sadeghi to discuss a series of physical and mental exercises in his new book, which give us a way to combat the anxiety and fear that is creeping into our collective consciousness. 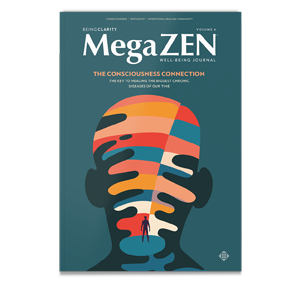 When we find ourselves facing a difficult issue, especially a health challenge, the experience can take quite a toll on every area of our lives. 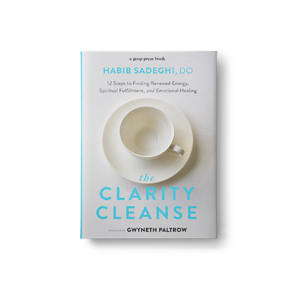 Dr. Sadeghi’s new book The Clarity Cleanse is now available and summarized in this press release.